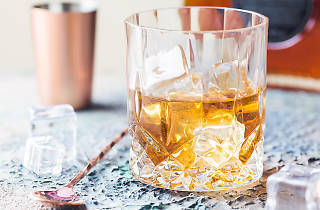 Once upon a time, whisky was considered a drink for old men, sipped in quiet contemplation while sitting around a gentlemen’s club smoking cigars. But times have changed, and the modern boom in whisky means this ancient tipple has a place with all sorts of people and in all sorts of places. 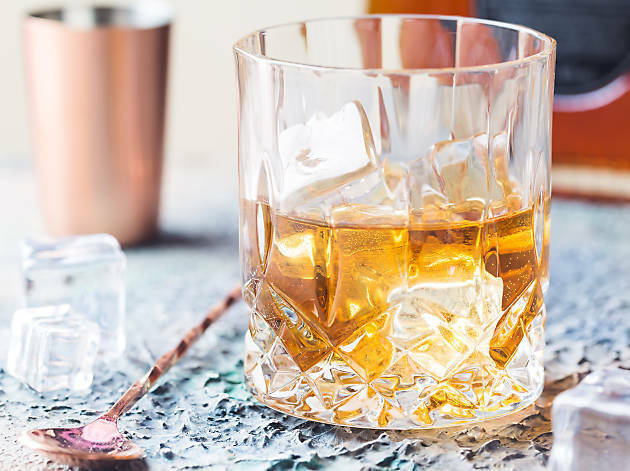 But if you're a bit overwhelmed by the breadth of choice, fear not – we're bringing you a guide to selecting the perfect whisky for different occasions. You can find all these whiskies at your local First Choice Liquor store. Visit First Choice to explore the extensive range of whiskies and where friendly staff are waiting to help you find your ideal bottle. You’re off for a weekend in the bush and you’ll definitely want a drink or two. But that big old eski is never full enough or cold enough. Well, you’re in luck because whisky is here to save you. It’s compact, light, produces very little garbage to carry back, and tastes ideal at room temperature. 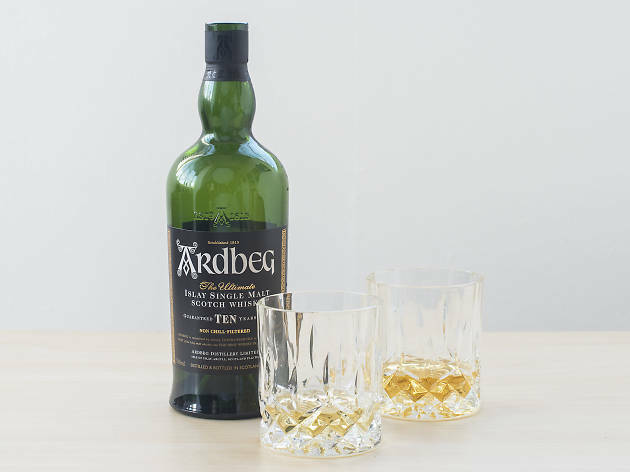 We recommend a big, smoky Scotch like Ardbeg 10yo to match the smoke from your campfire and help warm you up from the inside. Meeting your partner’s parents for the first time is always a bit nerve wracking, especially if you know they’re people of refined tastes. 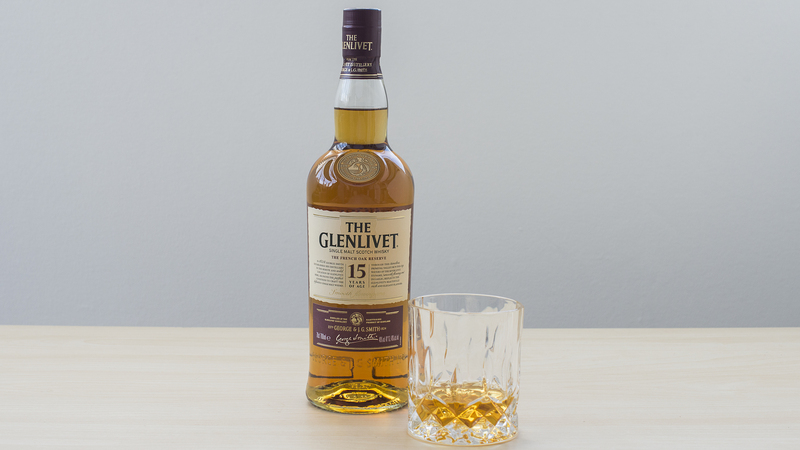 A classic but approachable bottle of single malt Scotch shows taste and respect for tradition on your part, plus it’s a good conversation starter. 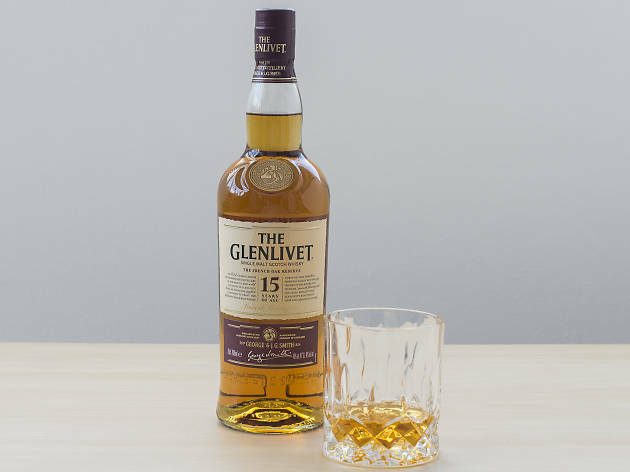 Glenlivet 15yo is a perfect choice either before or after a meal, comes from a well-known and well-respected distillery, and is a cut above your stock standard 10 and 12-year-old single malt Scotches without being crazy expensive. 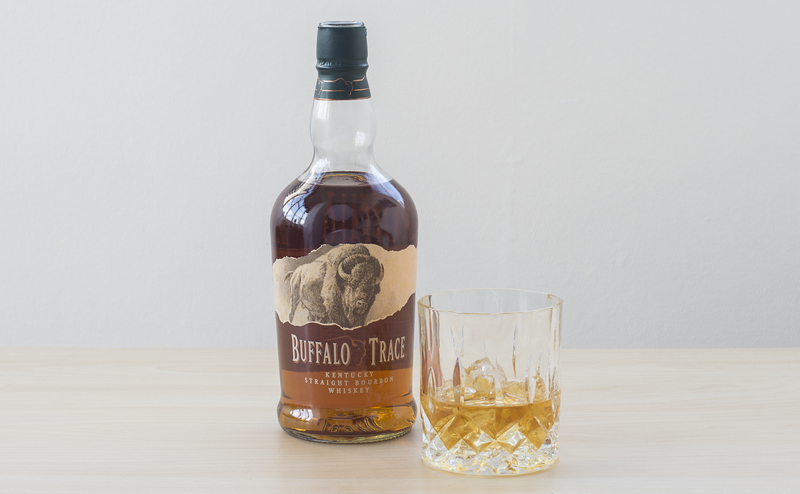 Even if they’re not big drinkers, it’s a great dram to have in the liquor cabinet for guests. How good is a night in with your crew for a bit of banter and friendly competition over board games or cards? A good whisky can help set the scene, and nothing says "I am the master of Pictionary" like a bottle of high quality Kentucky bourbon. 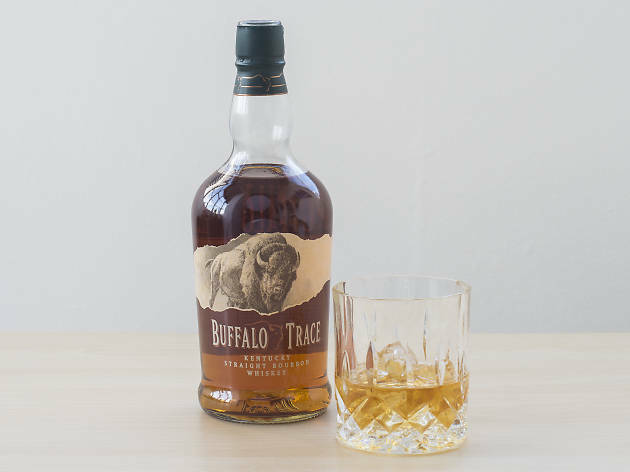 Buffalo Trace is perfect for sharing with a group, as it works well with a splash of coke, in an Old Fashioned, or sipped on its own. Hosting a casual get-together with mates, or going all-out on a big house party? 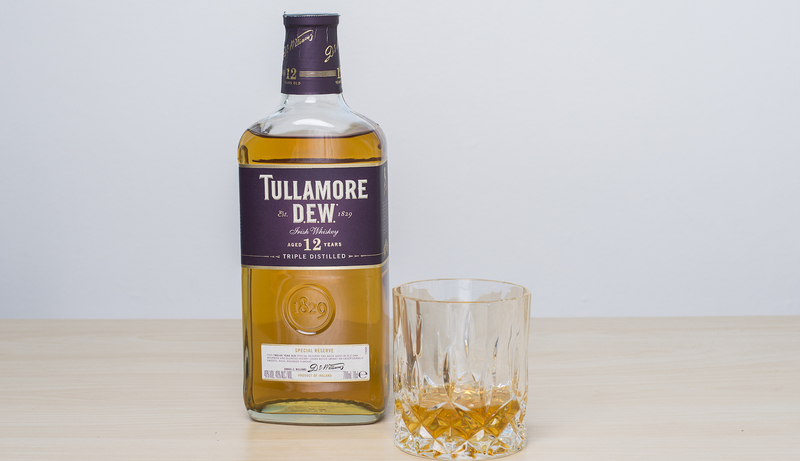 Either way, you can enjoy a delicious dram or two without blowing the budget. 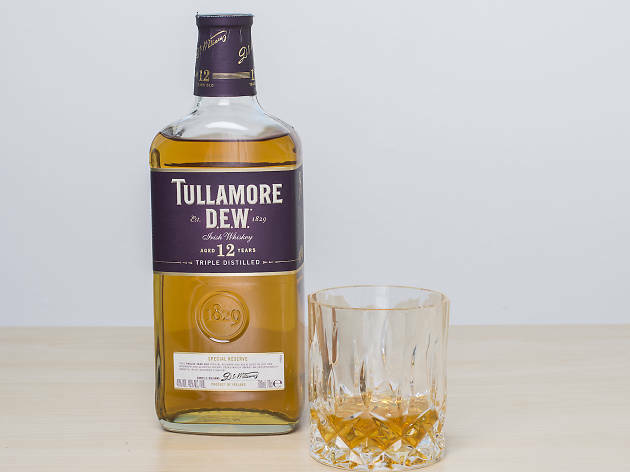 Blended Irish whiskies are both versatile and approachable, and something a little less known like Tullamore Dew 12yo will be sure to impress your guests. 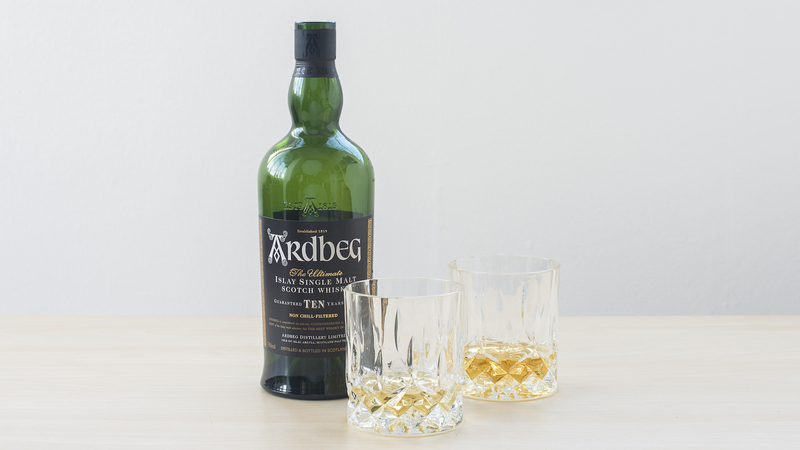 As every whisky-lover knows, there's nothing like being able to share a spectacular dram with a special someone. But ordering a whisky to impress a date can be a minefield. Go too fancy and they’ll think you’re a wanker. Too esoteric and they’ll sense the desire to seem knowledgeable. Too cheap and basic, and you’ll seem cheap and basic. 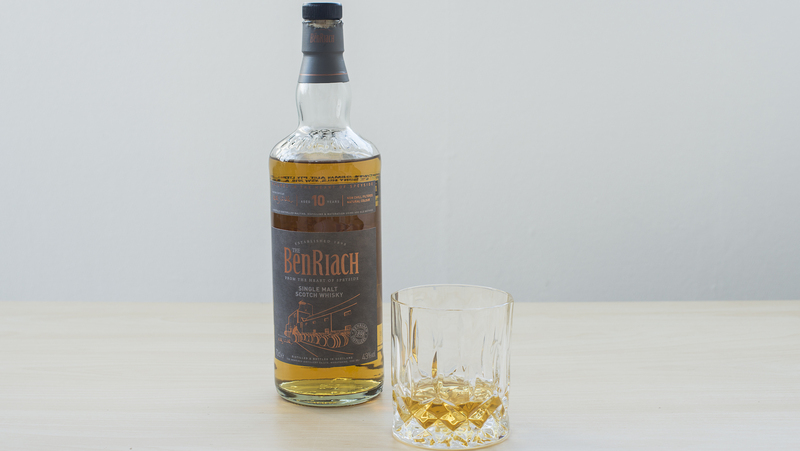 Benriach 10yo is the perfect balance of interesting but not snobbish, complex but not standoffish, and inexpensive without being bottom shelf. 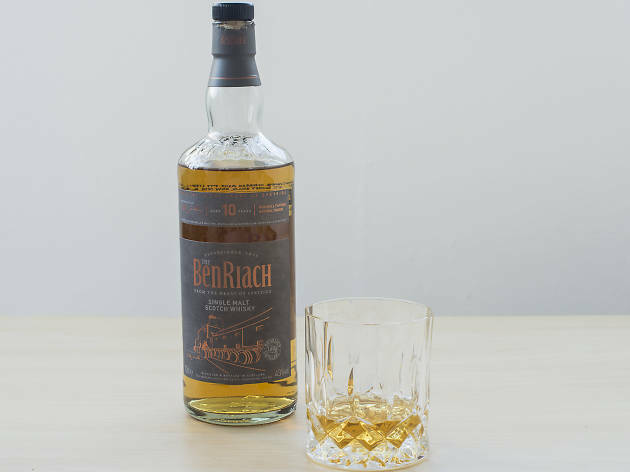 A lovely and easy drinking example of the Speyside single malt Scotch style driven by fruit and subtle spice, this well-respected distillery (which hasn't yet hit the mainstream) is sure to impress.